You can store an unlimited amount of documents, photos or music on its service. 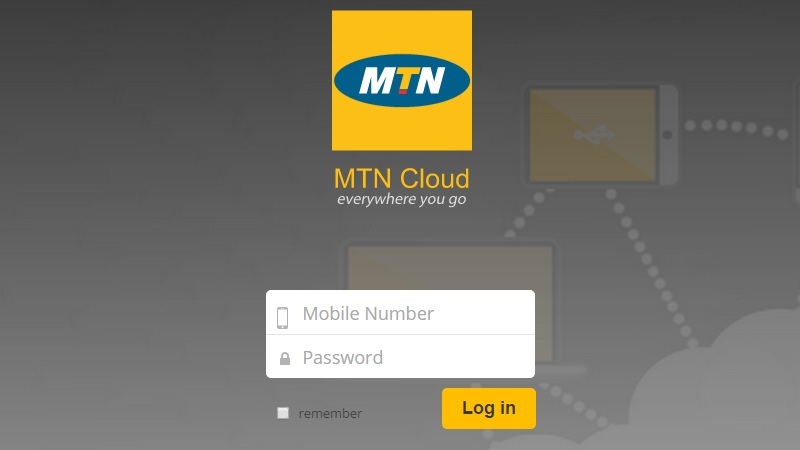 Trust MTN with my personal data? No, nope, no way. I couldn't trust them with the billing on the data package I had with them - they charged more than advertised. I couldn't trust them with the amount of data they provided each month - I supposedly "used" data when the sim was not even inserted in a device for two weeks. And I couldn't trust them to not keep on deducting the debit order when I canceled the expired contract - still deducted a full calender month after cancellation.